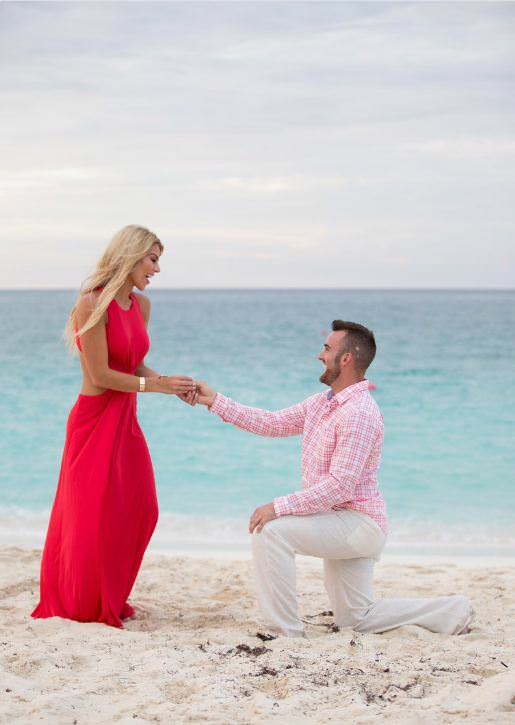 Dillon, 26, took to social media to share the couple’s special moment on the beach. She will be able to reach things for him. Good choice. I read on the comments she had file bankruptcy last year. We all know that will be taken care of. So I guess it’s safe to say She A Gold Digger, She don’t mess with broke. Plus he can’t drive but PAPA Childress will take care of them. Because the way his career is going now. 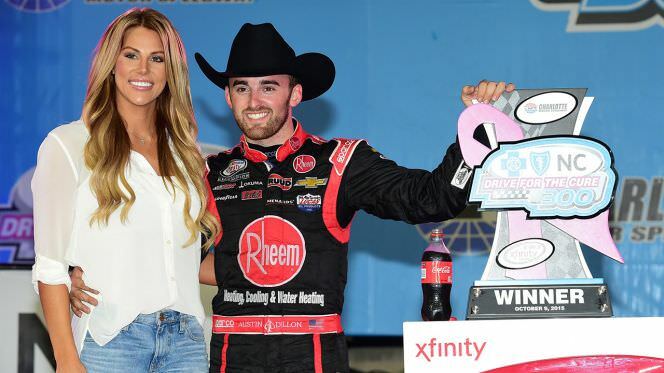 Take off the hat pretender and saw what a midget you are, should NEVER been able to drive the #3 car, like spitting on Dale Earnhardt’s grave, of course his GRANDDADDY owns the number. BIG MISTAKE. Number 3 should either be driven only by Dale Jr. or retired forever. This is coming from a life long Jeff Gordon fan !!!!!!!!!!! that had nothing but respect for MR. DALE EARNHARDT!!!!!!!! Here is what I find funny. I have the same feeling about this as I had when jr announced his engagement. Big woop. But back then I was called a troll and other names. 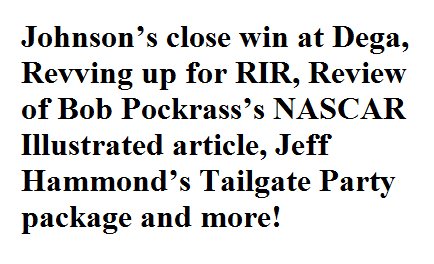 Must be because jr has won more championships then Dillon. Oh wait. Oops. Never mind. I guess he needed someway to get into the news,He isn’t doing it in the 3 car, so He bought a bride or papa did !!!! She can help boost him into the car on race days !!! or maybe she can drive the 3 car, I would watch that !!! We had the chance to meet Austin at TMS and he was very polite. He took time out to take pictures with my son and gave him an autograph hat. Not to mention have a conversation with him. Very nice young man! Thanks Austin for making my little mans day. Congrats to you both!